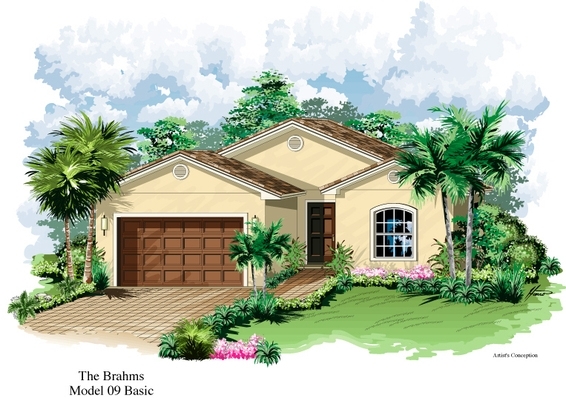 Affordable maintenance-free villas. 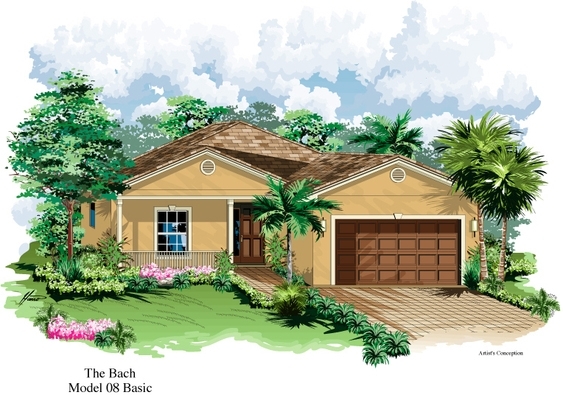 Elegant, functional single-story, single family homes. 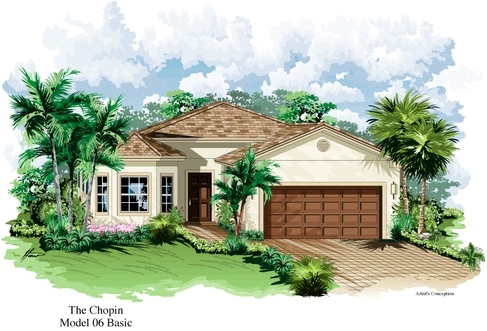 Regardless of your choice of model, our homes come equipped with huge spaces for entertaining, state-of-the-art, elegant kitchens built for function and fashion, and luxurious master bedroom suites with bathrooms that make you feel like you have arrived! 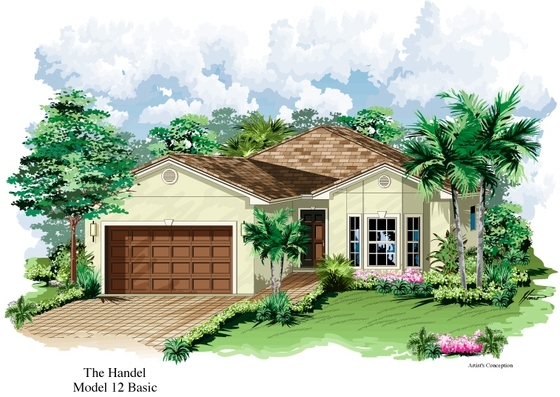 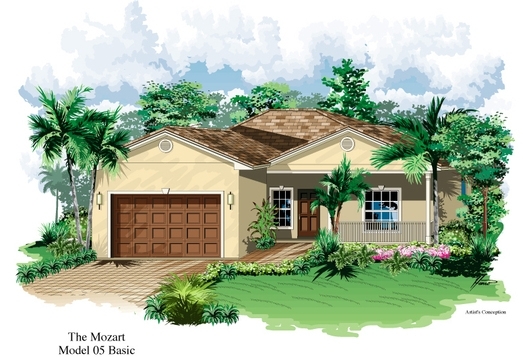 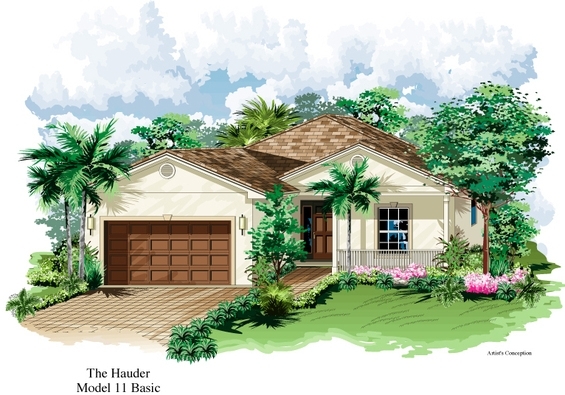 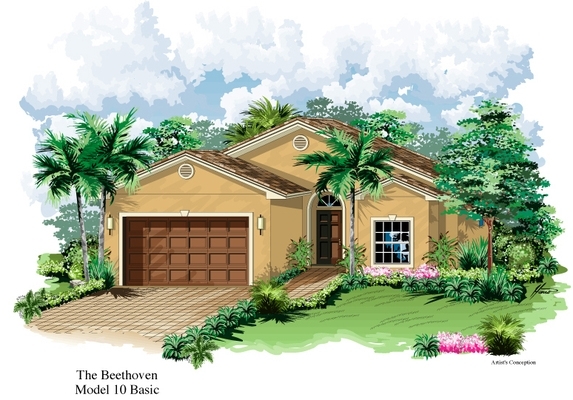 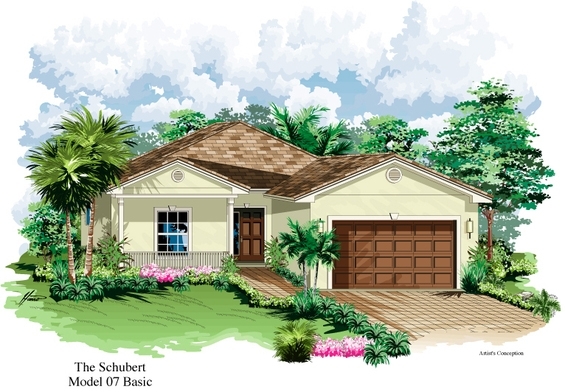 All models of our single-story homes offer numerous standard features and options, including under-roof screened verandas, garages, walk-in closets, great rooms, elegant dining areas and a wealth of additional upgrades to make your home truly your own.